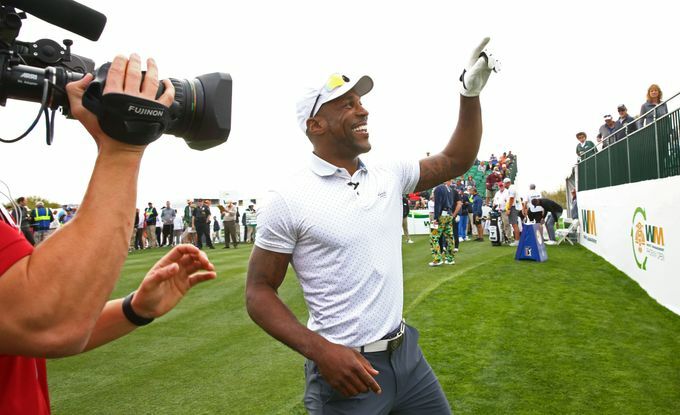 The 2019 Waste Management Phoenix Open is a huge event that brings many celebrities, entertainers, and athletes (including Patrick Peterson, Larry Fitzgerald, Steve Nash, Charles Barkley, etc.) to the valley. The PGA Tour is the golfing tournament that brings the largest crowds to Scottsdale Arizona. This event is called the Waste Management Phoenix Open. This event has gained greatly known status for being unlike any other golf tournament. The event starts with the unbelievable golfing played by the likes of Rickie Fowler, Brandt Snedeker, Bubba Watson, Phil Mickelson, and Keegan Bradley. It specifically takes place on the beautiful TPC Scottsdale and ends with the biggest galleries on the Tour. Quick note that If you are visiting for the 1st time, hole 16 is the area that should not be missed. With stadium seating and crowds typically exceeding 16,000, it makes the fan experience at the 16th-hole more comparable to an Arizona Cardinals game than a traditional PGA Tournament. Visit their website for more information including a list of events and concerts throughout the week. Some of the following celebrities include; Jake Owens, Lee Brice, Michael Ray, Old Dominion, Midland, Brandon Lay, The Chainsmokers, Snoop Dogg, Kelley James, Martin Garrix, DJ Vice, Justin Mylo, and more!